A clean dustless construction site results in an effective workforce! 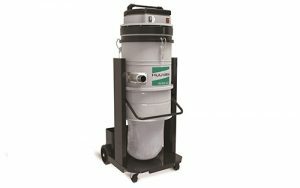 At Crescent Industrial we offer a comprehensive range of Topfloor, Huuvan & Nilfisk Scrubber-dryers, industrial sweepers, industrial vacuum cleaners, and industrial pressure washers to help keep your construction site clean and safe. They are reliable and durable, and have all the features and characteristics necessary to operate in very demanding working conditions. Whether you are building a School / Student Accommodation / Houses / Distribution Centre / Train Station / Hospital or Hotel, Crescent Industrial are here to help you effortlessly remove stubborn dirt on your building site, by supplying you with cleaning equipment that is robust, durable and effective. In the construction trade, effective reliable machines are an essential part, when it comes to removing the various types of dust, grime & dirt found on construction building sites. 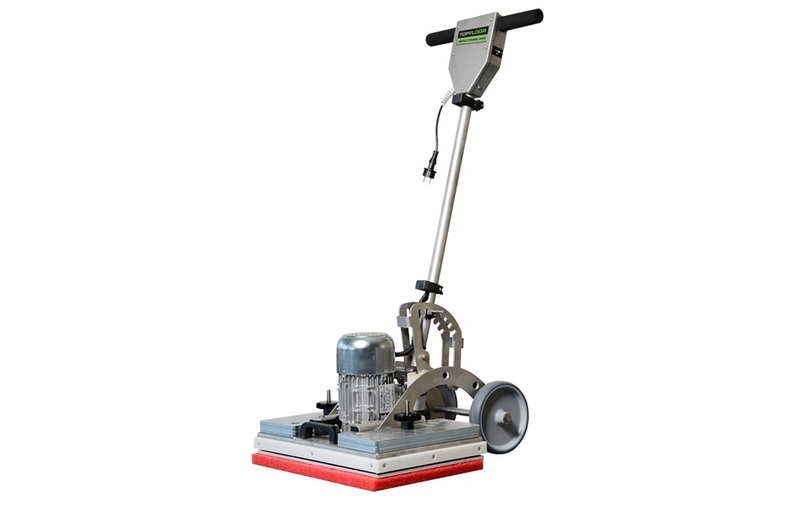 Crescent offers floor cleaning solutions, so you are always well equipped, with easy to operate, powerful cleaning equipment, which is designed for the most demanding of toughest jobs! 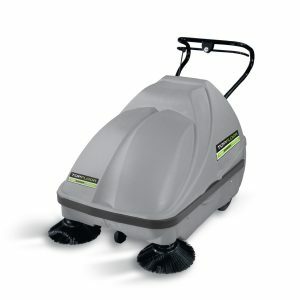 The cleaning equipment range from Crescent, makes cleaning tasks quicker and easier. We believe after a hard day’s work, cleaning should be effortless. Whether inside or out – safety from dust on construction is sites is your No. 1 priority for safety. 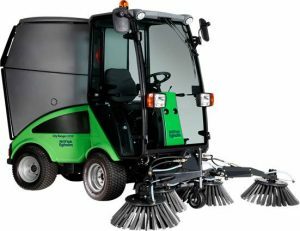 Powerful Topfloor sweepers and Huuvan vacuum sweepers are ideal for cleaning on construction sites, company site areas and warehouses. Whether for final cleaning of the building or quick interim clean-ups. From walk-behind operation to large-volume ride-on machines, Crescent offers everything you need for light, ergonomic and efficient floor cleaning. Whether the use in indoors, outdoors, upstairs or downstairs, we can provide you with efficient, easy to operate cleaning equipment. The best thing is that to achieve such outstanding cleaning results, all you have to do is press the ON button.